Italian food lovers, listen up! 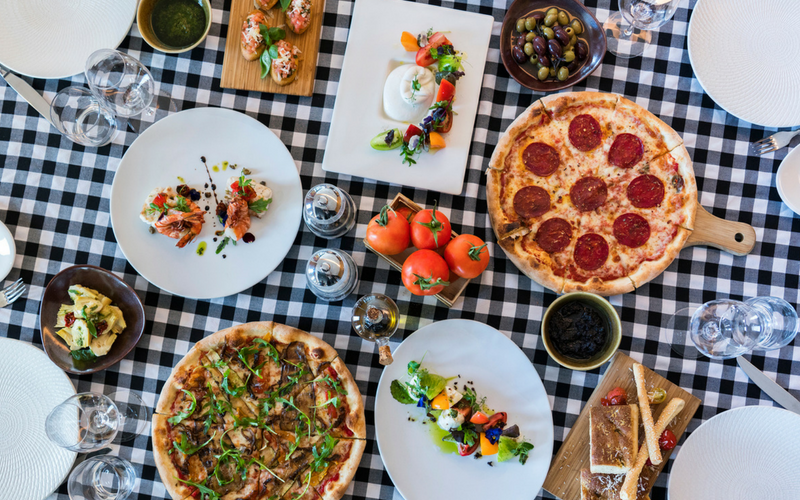 Kick-start your weekend in the right way with the launch of Buon Cibo at Parmigiana at the Sofitel Abu Dhabi Corniche, and enjoy all-you-can-eat Italian cuisine and selected grapes for under AED 200 per person. Every Thursday, from 7pm – 11pm, guests can enjoy unlimited servings of antipasti and pizza, alongside a choice of main course and dessert, complemented with free-flowing selected Italian grapes. While enjoying the views of Abu Dhabi’s glitzy skyline from the comfort of their table, guests can also expect live entertainment to accompany their dinner with classic Italian harmonies. Details: The offer is available every Thursday from 7pm – 11pm, priced at AED 189 per person, and AED 169 for the non-alcoholic package. The offer is valid until December 2018, and is not valid during public holidays. For more information, visit the website or call +971 (02) 813 7777.